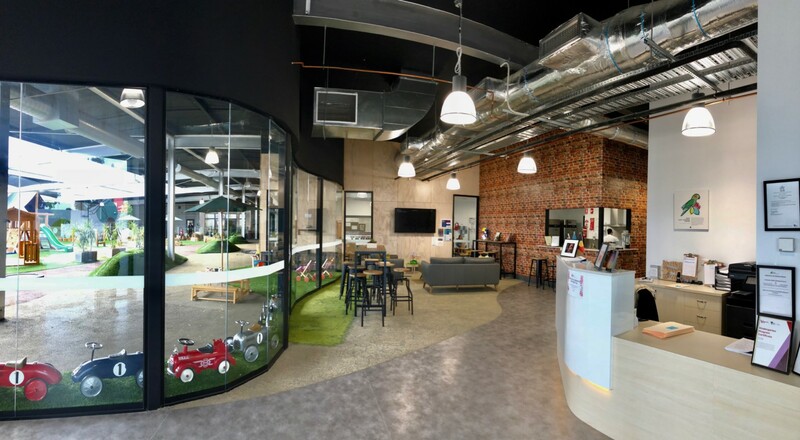 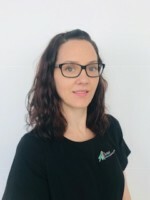 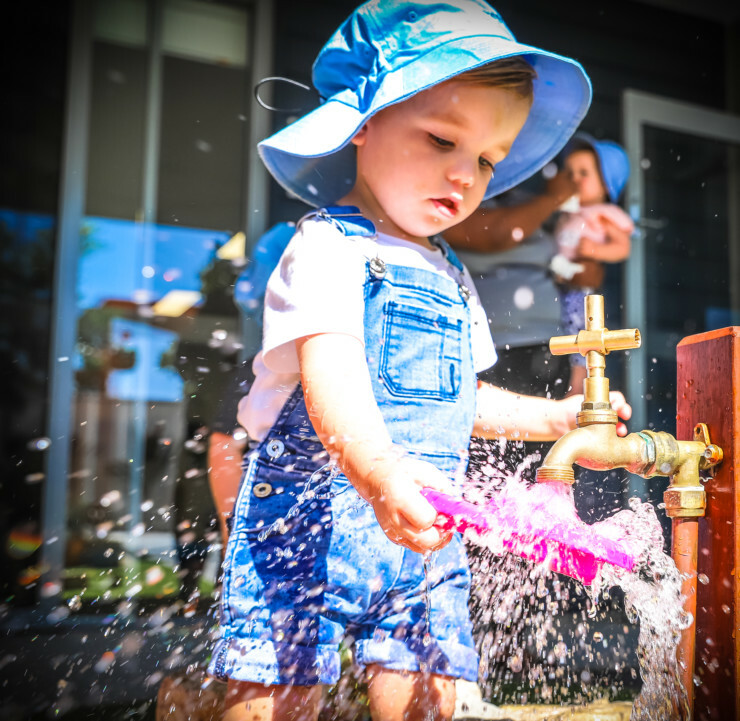 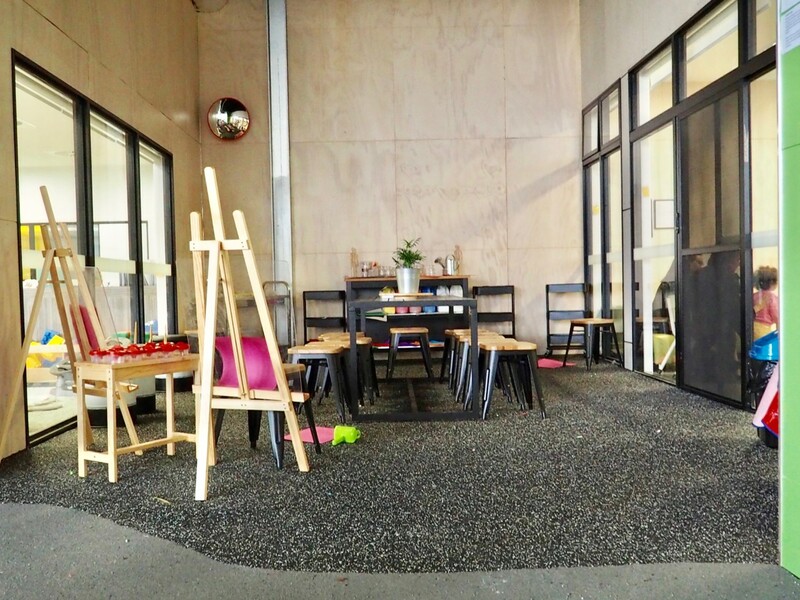 Green Leaves Early Learning Knox is located within Knox Westfield tucked away at the back of the complex with a fully enclosed yard and large indoor sports area including ample cover for rainy days. 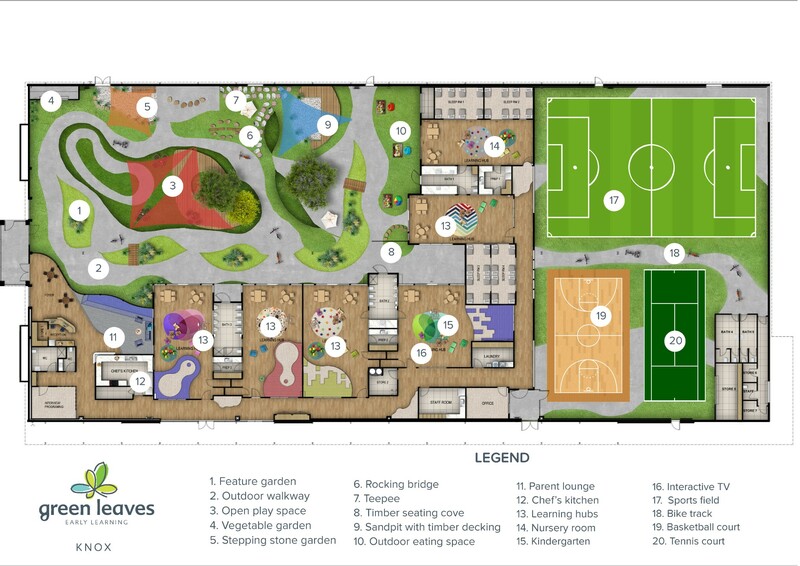 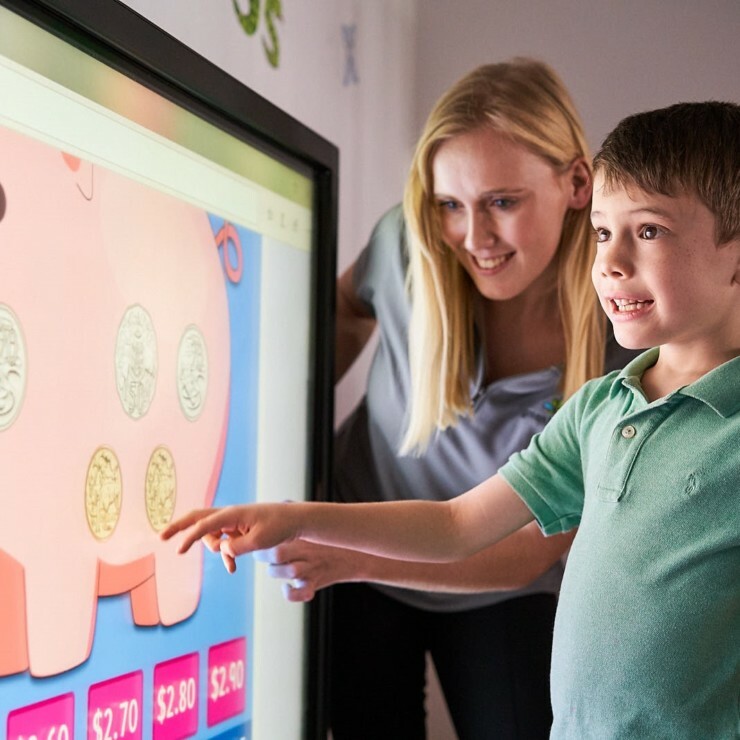 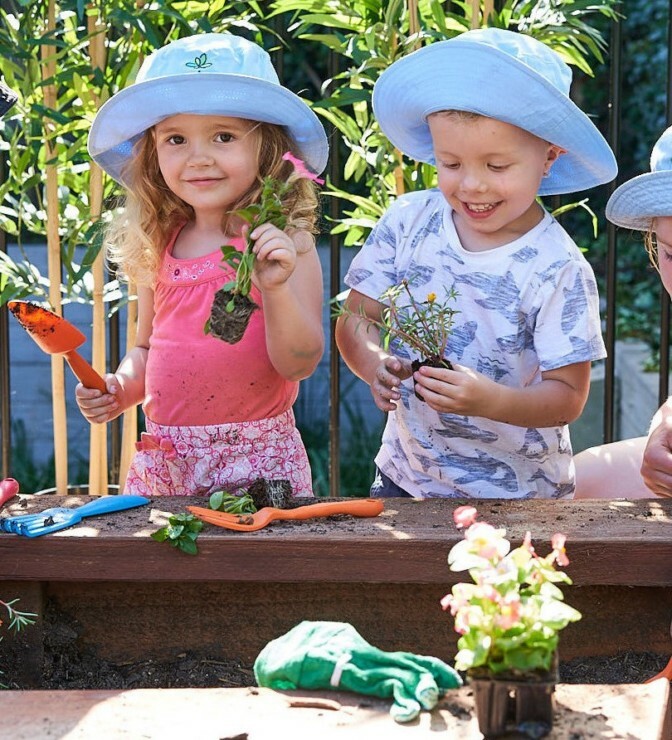 Our Early Learning haven is made up of 6 spacious learning hubs from Bubs right through to our Kindergarten children where all rooms are set up to inspire even the most inquisitive of minds, educating children from 6 weeks to 6 years of age. 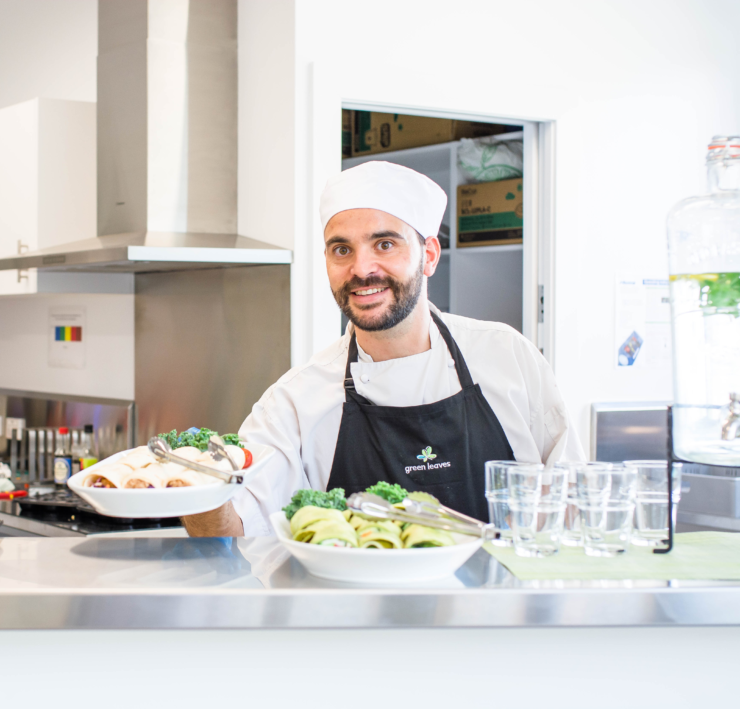 Upon entering our centre, you’ll be greeted by our chef with the opportunity to enjoy a barista coffee in our community lounge where parents delight in getting to know other families and children. 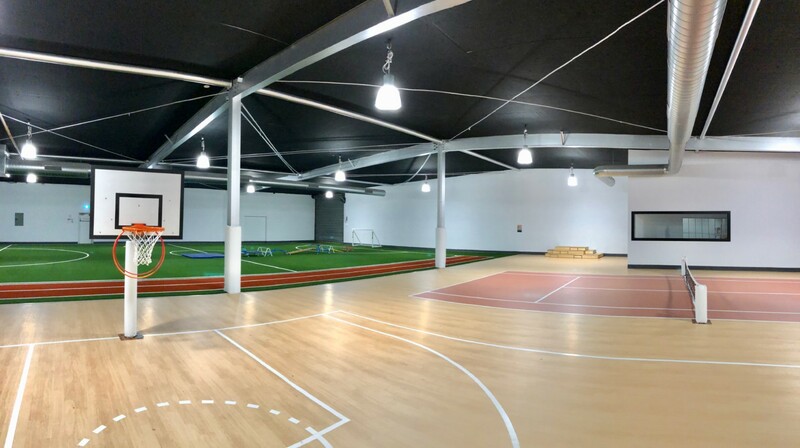 A unique feature of our centre is our purpose built sports complex which consists of a tennis court, basketball court and soccer field. 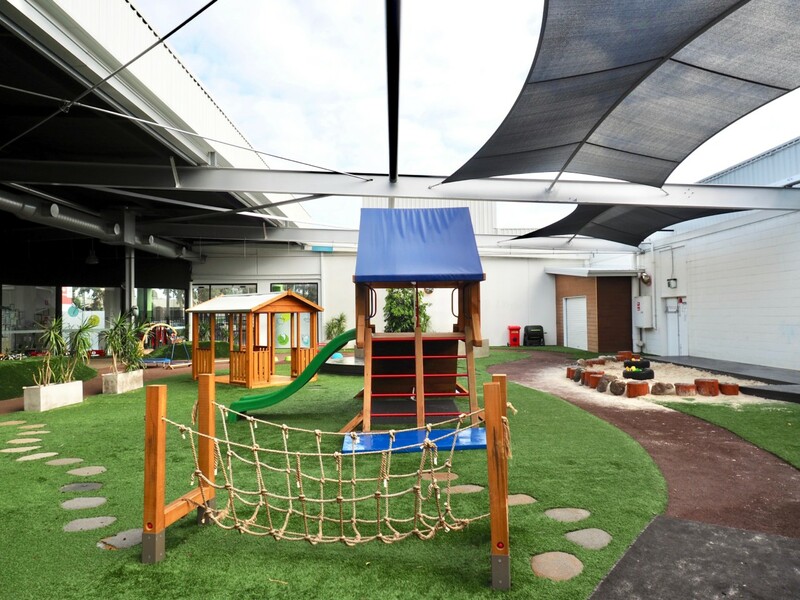 The children enjoy many activities in this space which include athletic days involving our neighbouring Green Leaves Centres. 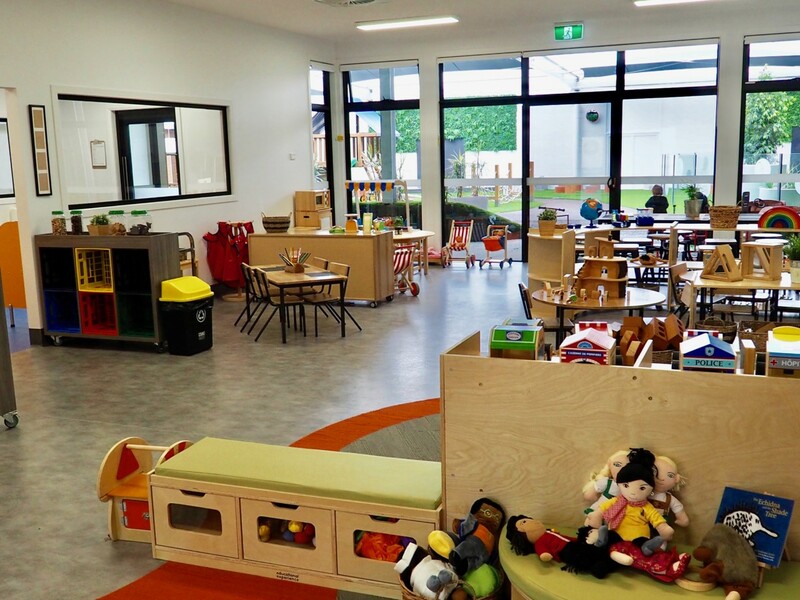 My team and I look forward to showing you around our unique early learning haven and invite you to pop in for a tour at any time.